As experts in providing cloud migration services for Azure, and cloud solution specialists for Microsoft Azure IaaS and PaaS services, Dapasoft has the experience, and the bench strength to enable organizations to leverage the performance and scalability of the cloud, while taking advantage of the significant cost savings that a cloud provides. Whether it’s because of an acquisition or the introduction of new technology, organizations are increasingly faced with the need to integrate pre-existing and disparate systems in order to provide users with real-time data when they need it most. 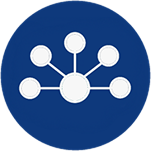 Dapasoft is an expert in enterprise integration, enabling organizations to shift towards an interoperable environment where various enterprise systems seamlessly communicate. 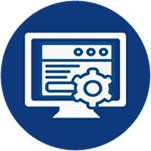 We design, develop, and manage custom solutions designed to expand with new functionality as your organization grows. A leader in application development for healthcare using Microsoft Azure, Dapasoft also provides comprehensive application maintenance and support. From the modification of existing solutions to the creation of new apps, Dapasoft has the experience and knowledge to help you modernize your applications using serverless and cloud technologies. Dapasoft has extensive experience developing collaborative portals and solutions. Specifically to facilitate care collaboration Dapasoft has developed Corolar FHIR Server for Teams, an HL7-FHIR compliant FHIR API integration solution, which brings clinical EHR data in HL7 format into Microsoft Teams for efficient care coordination. Protecting data is a top concern for any organization, which is why we ensure it’s a priority in everything we do. 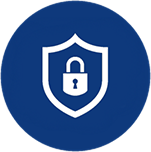 With iSecurity we build, deploy and manage effective information security programs, validate the security controls of connected systems, and have the ability to detect malicious security threats and provide remediation support. Leading Healthcare providers and payors work with Dapasoft to cut cost and improve the quality of care using Microsoft Azure. We provide the only Azure native healthcare iPaaS; Corolar Cloud, an award-winning data ingestion and application interoperability platform. 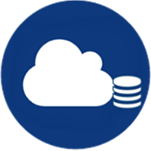 We help providers and payors design, develop and manage innovative custom healthcare solutions on Microsoft Azure. We work with providers and payers to deliver innovative solutions solving healthcare analytics, pop health analytics, and BI problems. 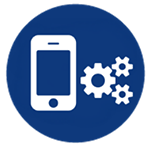 We provide relevant data and app interoperability solutions that improve patient engagement, which in turn contributes to improved health outcomes. 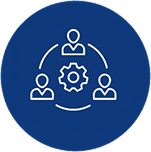 We provide processes, applications, tools, technologies, and systems necessary to improve collaboration across providers, clinicians, and accelerate collaborative care initiatives. We provide IT operations and friendly EMPI solutions built on Microsoft technology stack for healthcare organizations to match and link patient records across disparate systems accurately. Putting the precision in Precision Medicine by using the latest in healthcare data interoperability to predict patient health and provide customized care. We help categorize and streamline data of all kinds from data sources, formats, and nature of data production from mobile apps, healthcare home monitoring devices, wearables, etc. We have been a partner of choice for Microsoft health IT organizations at large and small healthcare providers and payors across North America, Western Europe, and the Middle East. We are one of the few Microsoft Gold Certified Partners, fully dedicated to solving the difficult healthcare integration roadblocks when providers and payors undertake digital transformation. We enable Health IT organizations at providers and payors across US and Canada to deliver innovative and transformative solutions on Microsoft Azure and .NET based technologies. With our Azure native healthcare iPaaS, Corolar Cloud, providers and payors can accelerate their business digital transformation. 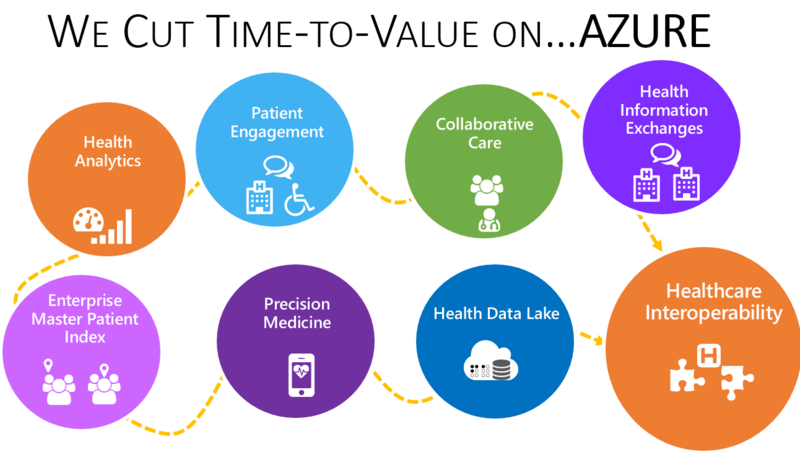 Corolar empowers health IT to cut time to value on Azure by 30% – 40%; we do this with Azure native clinical connectors, parsers, for HL7 V2, HL7 V3, C-CDA, FHIR, EDI, and other healthcare standards. Built on Microsoft Azure Technologies, you can be assured that your solution will run smoothly and be supported well into the future. Microsoft’s hybrid cloud stack allows Dapasoft to deliver highly scalable, robust and reliable solutions that have been time tested and operate critical solutions for many of the leading global corporations. 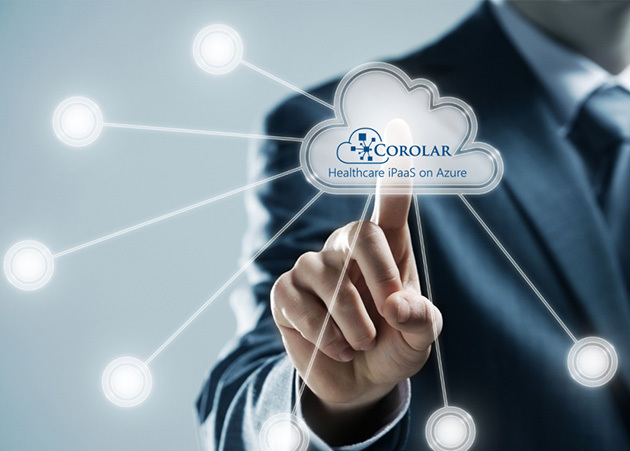 In 2017 we launched, Corolar Cloud, the first Azure native healthcare iPaaS supporting HL7 for hybrid cloud interoperability, with native support for Fast Healthcare Interoperability Resources (FHIR®) and Integrating the Healthcare Enterprise (IHE) profiles. 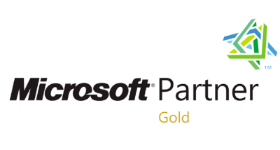 Microsoft Gold competency member since 2001, we are in the top 1% of Microsoft partners worldwide. 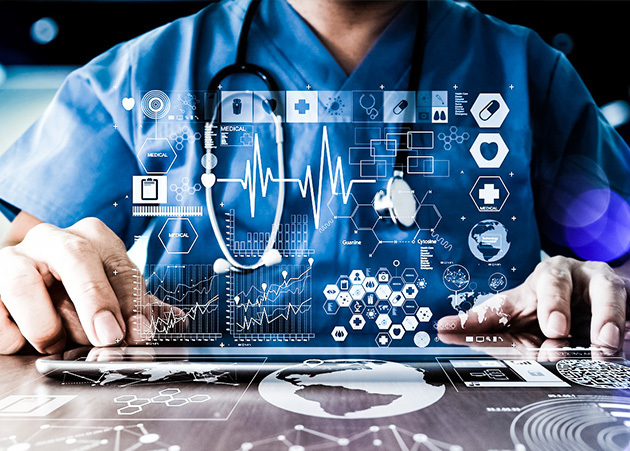 In short, U.S. and Canadian providers – including acute hospital care providers, specialty acute care providers, ambulatory care providers, home care providers, virtual healthcare care providers, long term care providers, and assisted living care providers etc – find Dapasoft to be a health IT partner enabling their digital transformation. Service	Overall rating:	5	out of 5 based on 16	reviews. Dapasoft is laser-focused on designing, developing, and managing solutions for healthcare providers and payers using Microsoft Azure technologies. With our health IT capabilities, our customers can cut their cost of care and improve quality of care. Dapasoft, since its inception, has worked on Microsoft technologies in the healthcare sector. We deliver an array of IT solutions to help healthcare organizations grow and maximize efficiency. Our core competencies include Data Integration, Cloud-Based Consulting, Health Data Analytics and Custom Healthcare Solutions for care coordination and patient engagement. We offer a range of customized products and services that will help achieve healthcare CIOs and CTOs achieve their business goals. Corolar Cloud: A cloud-native healthcare iPaaS (Integration Platform-as-a-Service) with HL7, FHIR, C-CDA, and IHE support that quickly facilitates hybrid cloud interoperability, patient engagement, collaborative care, and healthcare analytics. Corolar On-Prem: A healthcare integration engine, built on Microsoft BizTalk that provides an extendable, reliable, and secure HL7 platform to deliver end-to-end functionality, streamline the design, develop and manage HL7 projects. Our continued focus on healthcare has opened doors to solving the many challenges faced by healthcare organizations in the process of digitizing operations and health data. We help healthcare agencies and providers with solutions such as Health Analytics, Patient Engagement, Collaborative Care, Enterprise Master Patient Index (EMPI), Patient Portal, Precision Medicine and Health Data Lakes. We also serve clients in a variety of public and private sectors providing a range of IT consulting services – from custom software development to consulting to networking. Our team specializes in design, development, integration, and deployment of custom business .NET and Azure solutions. Our capabilities help our customers’ cut time to value on all their Microsoft Azure initiatives. For more information on our products, services and other queries, drop us a mail today.